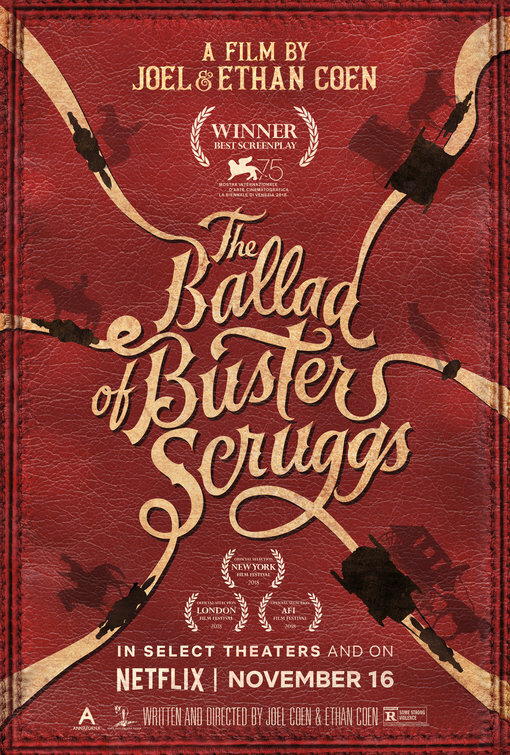 The best segment is also the one that kicks things off, the titular adventures of Buster Scruggs, a singing Gene Autry-style cowboy who manages to get into all sorts of scrapes. The tonal balancing act on this one is pure Coen, at once inviting an audience to nostalgically recall the Westerns of old while kicking you in the teeth with dark, hilariously violent turns that veer into inspired slapstick. 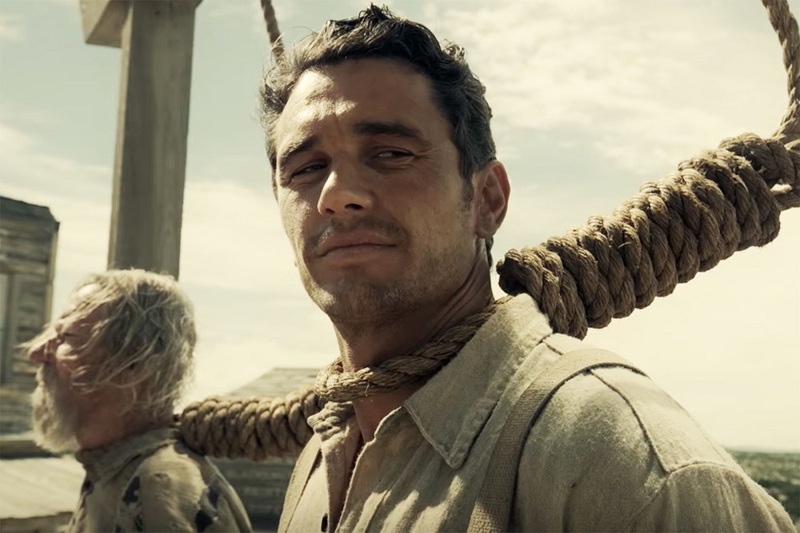 There is a delightful absurdity to the segment thanks to the cheerful sociopath nature of Buster Scruggs, the fastest gun in the West that’s eager to show off at a moment’s notice. He’s a typical Coen creation, a wicked wordsmith finding himself in heaps of trouble, but through his quick wits and sudden bursts of violence, he’s able to rouse an entire saloon full of witnesses to his murder into a swinging, carousing group following him in song. I laughed long and hard throughout much of this segment. I was hooked and wanted to see where it would go next and how depraved it might get. 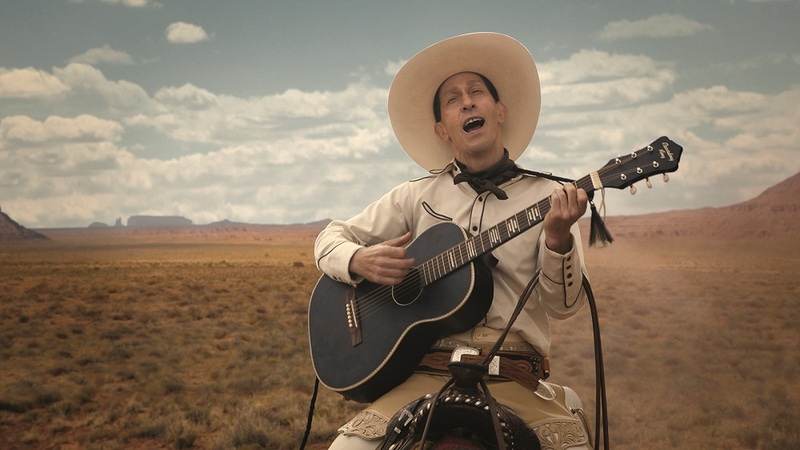 Tim Blake Nelson (O Bother Where Art Thou) is wonderful as Buster Scruggs and perfectly finds the exact wavelength needed for the Coen’s brand of funny and peculiar. He’s like a combo Daffy Duck and Bugs Bunny breaking the fourth wall to let the audience in on his merry bravado. The segment ends in a fitting fashion, another song that manages to be hilarious and strangely poignant at the same time. The Coens allow the scene to linger into a full-on duet of metaphysical proportions. 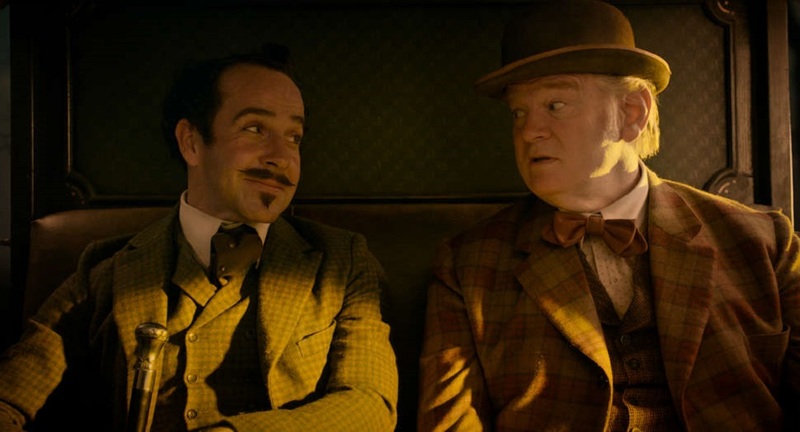 I could have watched an entire series following Buster Scruggs, but it may have been wise to cut things short and not to overstay its novelty. The other best segments take very different tonal destinations. “All Gold Canyon” is a slower and more leisurely segment, following Tom Waits as a prospector who systematically works the land in search of a hidden trove of gold he nicknames “Mr. Pocket.” The step-by-step process has a lyrical nature to it, and it reminded me of the opening of There Will Be Blood where we follow Daniel Plainview’s initial success at unearthing the beginning of his fortune. Waits is fantastic and truly deserving of Oscar consideration as the prospector. He’s hardscrabble and resilient, and there’s a late moment where he’s narrating a near escape from death where he’s tearfully thankful, possibly losing himself in the moment, and so grateful that it made me tear up myself. The segment ebbs and flows on the strength of the visual storytelling and Waits. It’s a lovely short with a few hidden punches, which is also another fine way to describe the other best segment. “The Gal Who Got Rattled” stars Zoe Kazan (The Big Sick) as a woman making her way to Oregon with a wagon train. She’s heading west for a new life, one she was not prepared for and only doing so at the urging of her pushy brother who dies shortly into the journey. Now she’s on her own and struggling to find her own place in the larger world. There’s a very sweet and hopeful romance between her and Billy Knapp (Bill Heck), one of the wagon train leaders who is thinking of settling down. It’s also a segment that slows down, accounting for the longest running time of the six. It goes to great care to establish the rhythms of life on the road, where many people walked the thousands of miles across the plains. The budding courtship is at a realistic simmer, something with more promise than heat. It’s such an involving story that its downturn of an ending almost feels criminal, albeit even if the tragic setups were well placed. Both of these segments take a break from the signature irony of the Coens and sincerely round out their characters and personal journeys and the dangers that await them. Before its release, the Coens had talked about how hard it was to make their kind of movies within the traditional studio system, even with their 30 years of hits and classics. Netflix is desperately hungry for prestige content, so it looks like a suitable match. 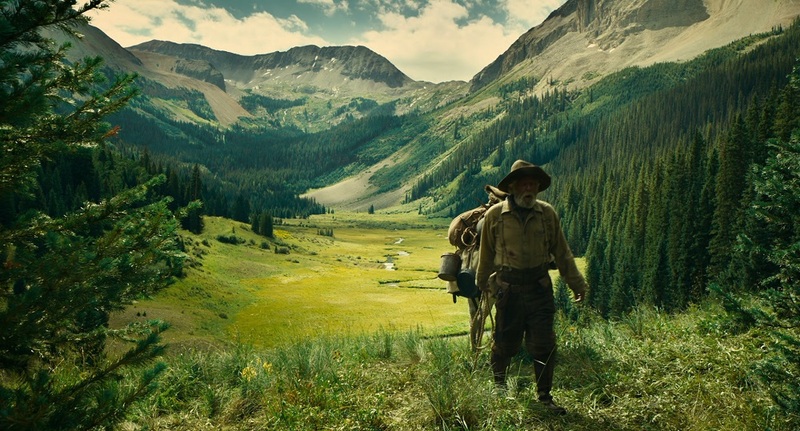 I’d happily welcome more Coen brothers’ movies like The Ballad of Buster Scruggs, a goofy Western that’s equally heart wrenching as it is heart-warming, neither shying away from the cruelty and indifference of the harsh setting nor neglecting to take in its splendor. Just give them whatever money they need Netflix to keep this sort of movies a comin’.